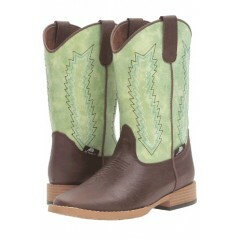 New to westernhats.com!! SOO EXCITING!! 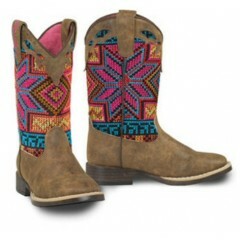 We've got new kids boots in here at West Texas Wester.. These Blazin Roxx boots by M&F will be what your little cowgirl grabs everyday to wear whether s..
For the little hunters in your family! 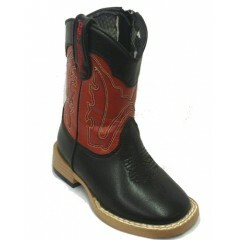 Double Barrel boots by M&F will be what your little co..
Great For Little Texas Tech Fan! 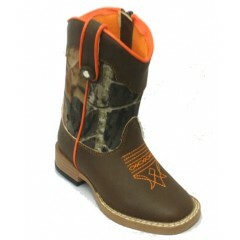 Double Barrel Toddler custom TPR outsole with black upper with r.. 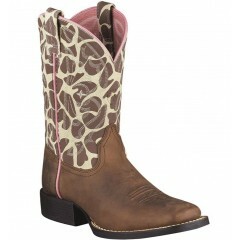 This stunning Double Barrel boot by M&F is sure to have your little one ready for th..